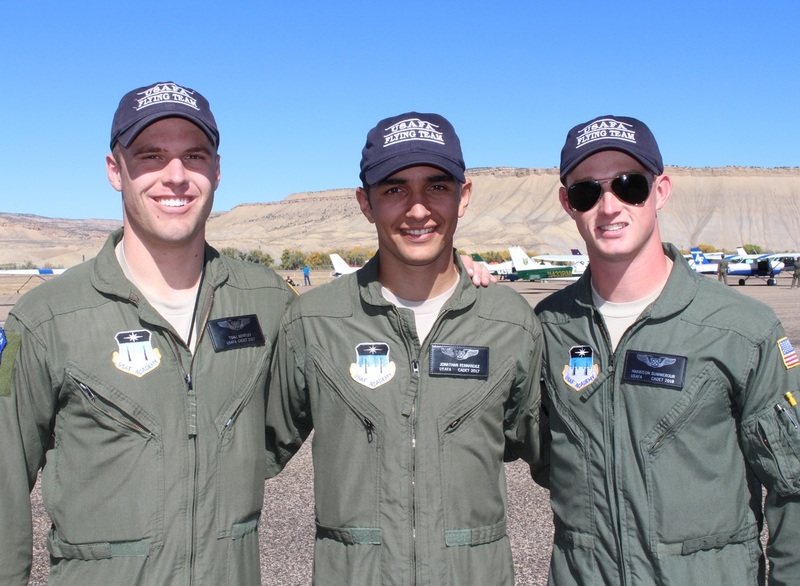 Congratulations to Georgia USAFA Cadets, C2C Tsali “T” Bentley, C2C Alex Fernandez, and C3C Harrison Summerour, who are three of the 24 pilots of the USAFA Flying Team that competed in the National Intercollegiate Flying Association (NIFA) Region 1 SAFECON Championship. The USAFA Flying Team secured their 29th consecutive NIFA Regional SAFECON Championship. 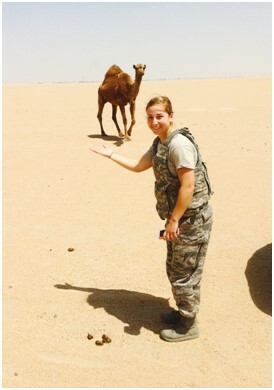 C2C Lauren Bramblett spent last summer on deployed operations in Kuwait and as an element leader training basic cadets from the class of 2019. Lauren is a math major with a minor in Chinese. 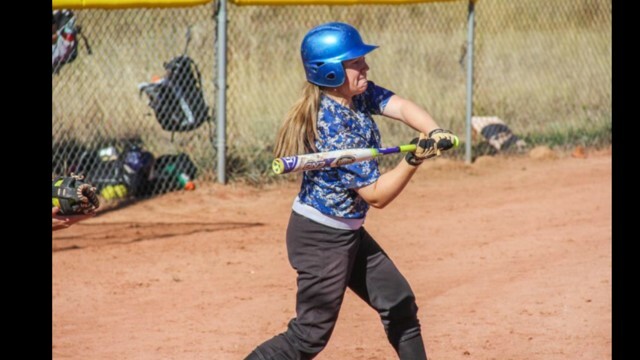 Lauren has played women's rugby for USAFA since freshman year. Lauren is currently the wing NCO for standards and evaluations; part of her job is writing those knowledge tests that the C4 cadets love! C4C Brett Herring of Squadron 24 is a USAFA Drum and Bugle Corps member. He plays the marching euphonium. 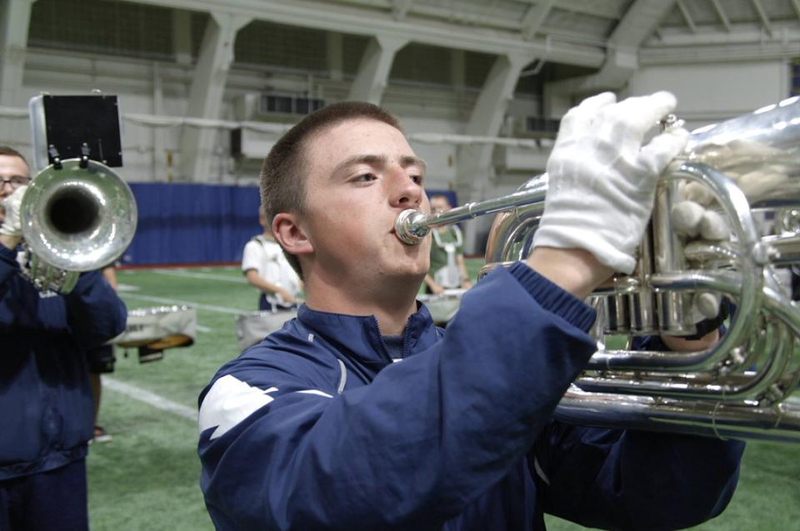 He has traveled with the Drum and Bugle Corps to away games with the football team. During the USAFA vs. Navy weekend they traveled to Pennsylvania and participated in the Collegiate Marching Band Festival in Allentown. C2C Träger Kviten (USAFA) serves as the Group 4 Operations NCO covering squads 31-40 and is assigned to squad CS-35 "Wild Weasels". Trager is a double major in Management and Economics with a minor in Spanish. This summer he was part of the Cultural Immersion Program to Vietnam/Cambodia and Deployed Ops in Kuwait. 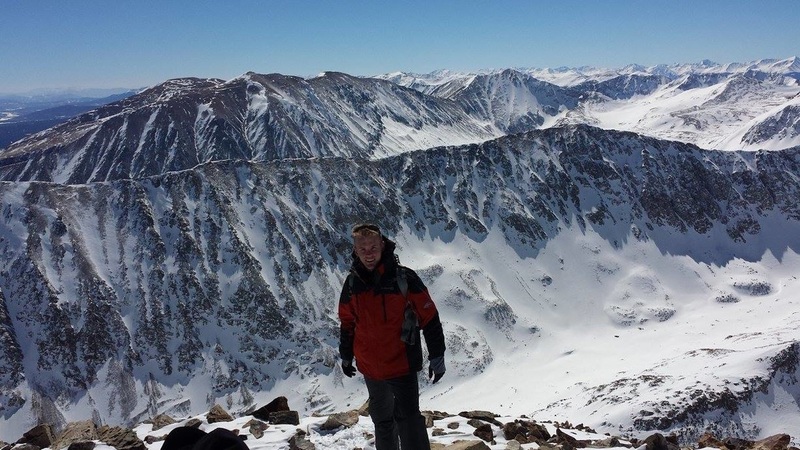 In his spare time he enjoys hiking Colorado's 14ers with a group of fellow Cadets - he has currently hiked 10 of these peaks experiencing all the various weather changes Colorado has to offer. Träger is a member of the Aero Club pursuing his Private Pilot's License and is also a member of the Officers' Christian Fellowship group. 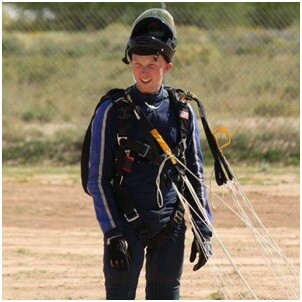 C2C Connor Livingston splits his time between his demanding Aeronautical Engineering studies and his Wings of Blue training. We are very proud that he made the team at the end of last year, and he just completed his 200th jump. He and his team will participate in The Collegiates Jump Competition from Dec 29 – Jan 2 in Florida; so that means we will get about 3 days with Connor over the Christmas break in Greensboro, Georgia. Connor spends his free time driving his new Ford truck, mountain climbing, and pursuing his new passion of white water kayaking. Like all Cadets, I am not sure when he sleeps but he is already discussing ordering his class ring. 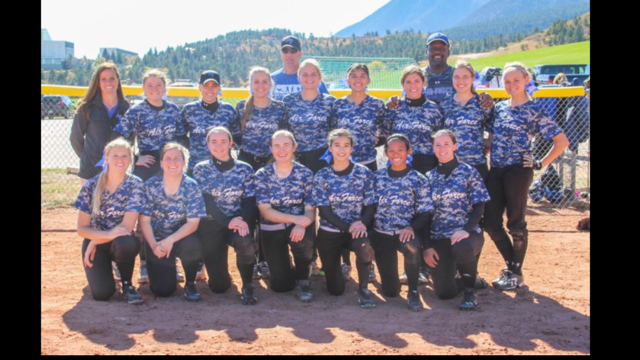 C4C Gabrielle Pinson is playing for the Air Force Academy Softball team. The weekend of October 23rd they won 3 games against Wyoming. The following weekend, the team traveled to play in Oahu Hawaii. C3C Monica Riggs has been busy this year not only with her classes in Aeronautical Engineering but with her duties as one of the Drum Majors with the USAFA Drum and Bugle Corps. Though the role of Drum Major is a lot of work with daily coordination’s of rehearsals and weekend football games, the games provide an opportunity to see some pretty interesting places. 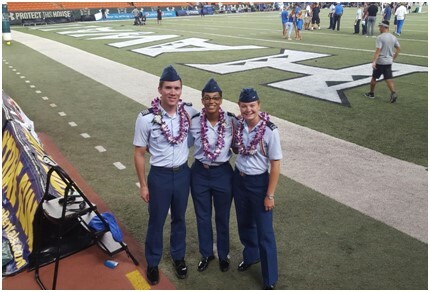 Monica was most recently in Hawaii for the game against the University of Hawaii Rainbow Warriors in Honolulu. While there, Monica was able to take in some sun with a walk on the beach. She also had the opportunity to see sea turtles in the wild! 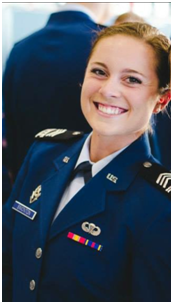 C2C USAFA Mary Simonton serves as the flight NCO for CS-30 (Knights). Mary is a Political Science major and adding a Religious Studies minor. Through this major she was fortunate enough to attend the latest GOP debate in Boulder. Mary is on the Academy’s NCAA Rifle Team (Inter-Collegiate athlete) and represents the team to both the SAAC (Student-Athlete Advisory Committee) and CSL (Cadet Service Leadership) organizations. In her spare time, Mary volunteers with various service activities including Mary’s Home through the DreamCenter of Colorado Springs and recently completed her first 14er, round trip hiking of Pikes Peak.